We consider ourselves experts in developing Surety Bonds for our clients. We’ve built long-standing relationships with quality fidelity and surety bond companies, and we’re here to help facilitate and tailor bid bonds to your unique needs. We meet the bonding needs of our clients in a variety of industries. we’re here to help protect your business by offering a broad range of commercial surety bonds that may be required for your business. providing bonding solutions to publically and privately held contractors across a variety of construction sectors including general builders, construction managers, design/builders, heavy equipment contractors, homebuilders, subcontractors, and specialty contractors. We’re focused on giving you a better experience. That’s why we’ve built an online request form for Bid Bonds that minimize the paperwork, and streamlines the process of gathering information. * Special Bid Bond Form Required? Please attach any required bond forms and other pertinent documents below. Any submissions made via our online request forms do not constitute a binding agreement to your policy or coverages. Changes to policies are not effective or binding until you, or any party involved, receive official notice from either your TRICOR Insurance agent or account manager, or your insurance carrier. 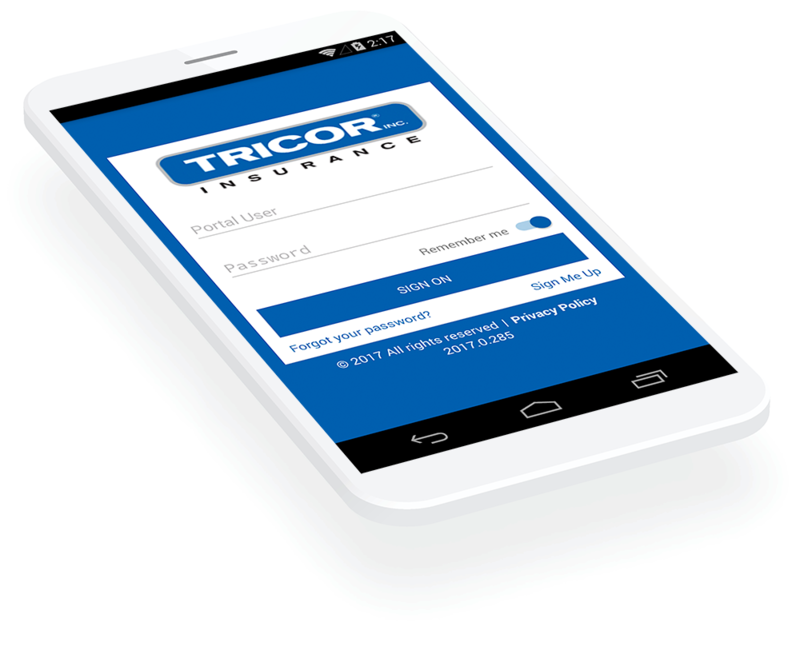 If you have any questions, please feel free to contact us at request@tricorinsurance.com. Miscellaneous Surety Bonds — We help our clients with license and permit bonds, judicial bonds, public official bonds, fidelity, smaller contract bonds, and more! 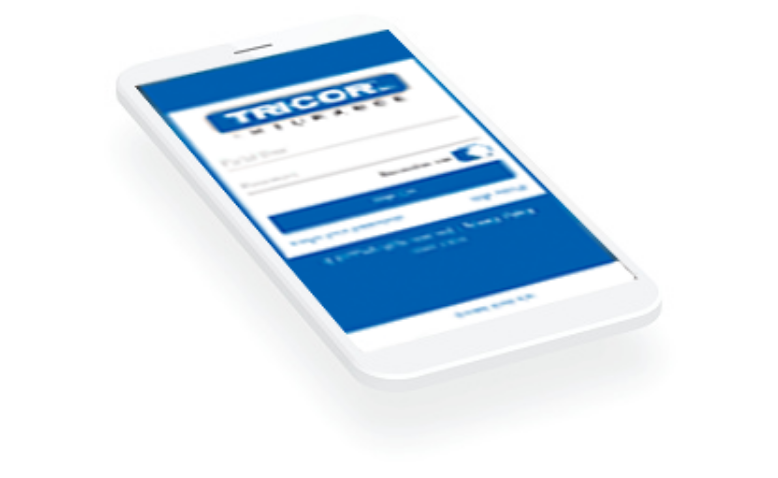 TRICOR Insurance clients value our highly qualified in-house bond professionals. Our experienced and knowledgeable construction and surety specialists provide you with personalized, responsive service and unique solutions for your business.